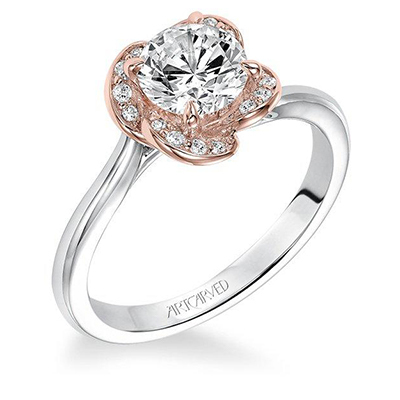 Here you can sample and see some of the awesome engagement ring styles that you will find at Krieger Jewelers. ArtCarved since 1850. 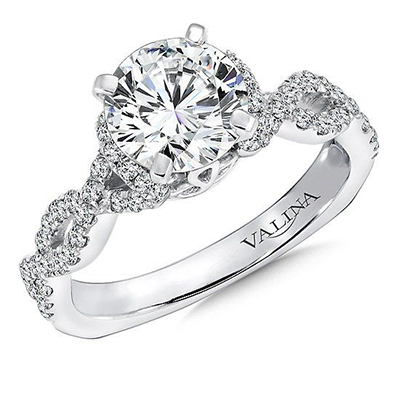 With one of the largest selections of engagement rings and wedding bands, you'll find a ring that's as unique as you are. 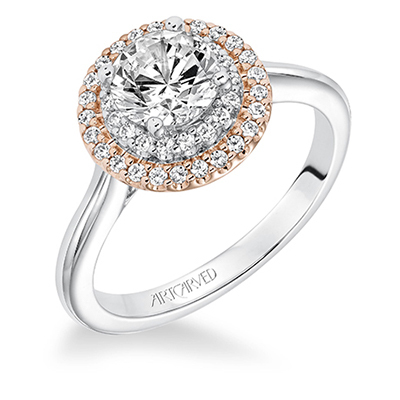 Available in platinum, palladium, and both 14K and 18K white and yellow gold. 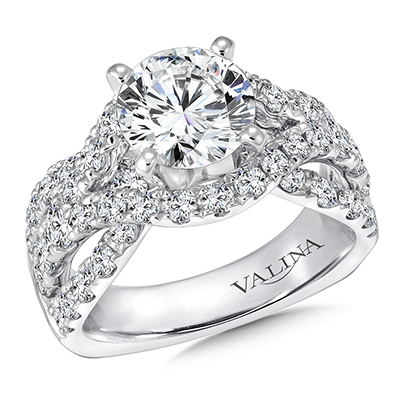 Here is one example of their rings. See more at their styles site. 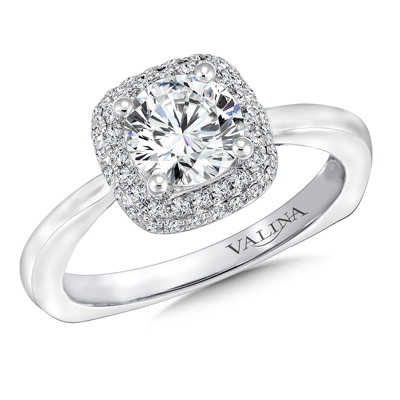 Shop our selection of the craftsmen quality Valina bridal rings. Choose from numerous designs. Here is an example of their great work. Check their styles site to see what you find, and bring us your favorite! 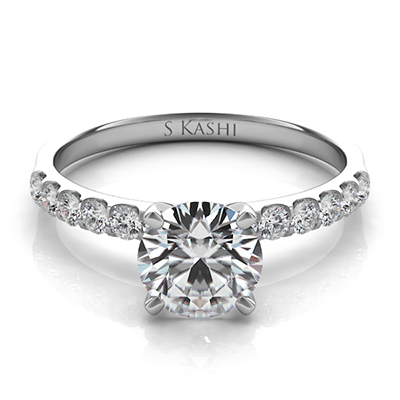 S. Kashi was established in 1990. Now, a small family business has grown to be an industry leader. Their mission is to create the most innovative designs and combine top quality workmanship. 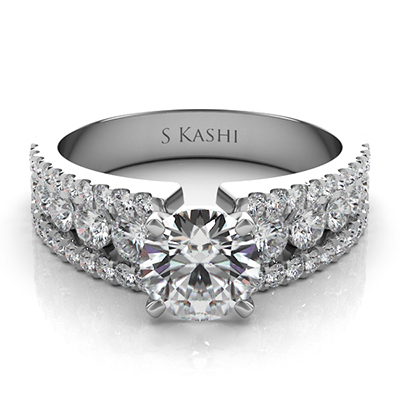 S. Kashi's timeless pieces will be elegant and yet designed to be worn everyday. Like the styles you see? Come into Krieger's and show us your favorite. 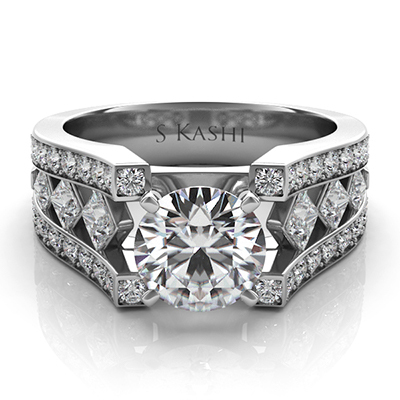 Want to search more S. Kashi styles? Click here, and browse styles. Come in when you find the right one! 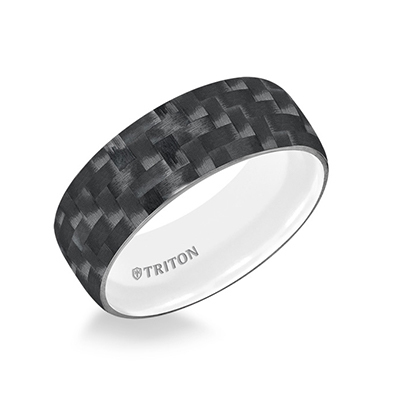 In 1989, Triton was born. 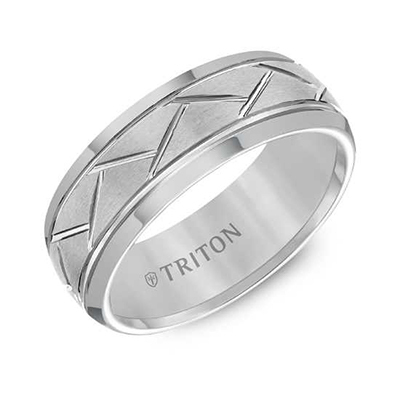 With styles ranging from modern to classic, Triton offers rings in a huge selection of contemporary metals – Tungsten Carbide, Stainless Steel, Sterling Silver, Mixed Metals, and more. 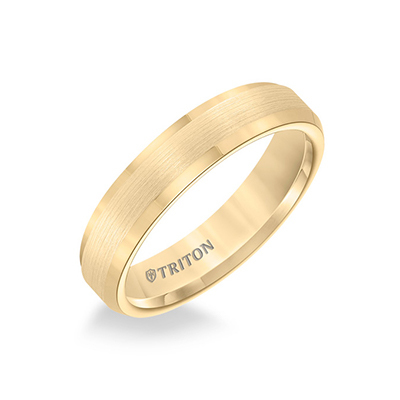 Built on technological and design innovation, Triton rings have the durability to defy an unforgiving world and the power to make a statement that is equally strong. Search styles you like here, and bring your favorites into Krieger. 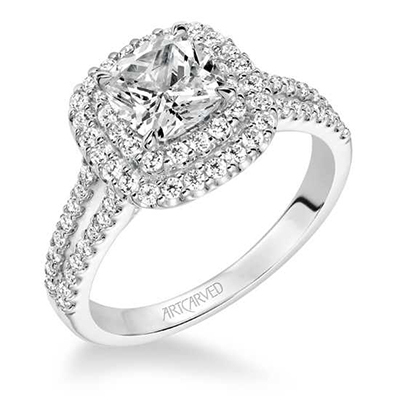 If anything on this page catches your eye, or you find a style on these company's websites, stop into Krieger Jewelers with your preferred style, and we will make it happen for you or answer any questions about it!